Synthetic Marijuana Like Drug Deaths – 16 Year Old Brain Dead! 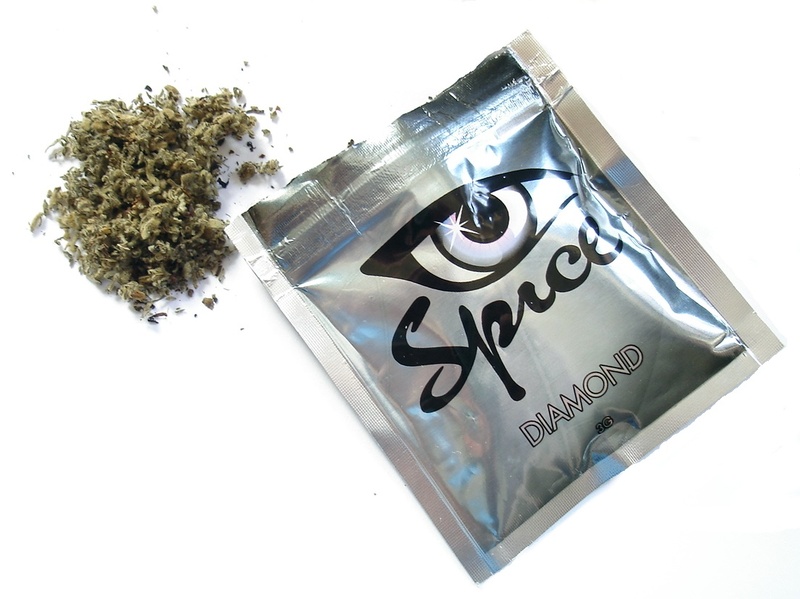 Synthetic marijuana like drug deaths are increasing in this country. Synthetic Marijuana Makes 16 Year Old Brain Dead. Emily Bauer was a healthy and happy 16-year-old who was full of smiles and laughter. That all changed the day she decided to smoke “Kush”, a synthetic marijuana that is sold under the description of potpourri at corner stores and head shops all around this country. Kush is unregulated, therefore you will never know exactly what is in it. The makers are constantly changing the chemicals in the compound to find ways around the law so they can sell to people who need synthetic marijuana addiction treatment rather than this drug. Even so it is outlawed every time. Emily thought it would be fun to do since all her friends were doing it and they were okay. 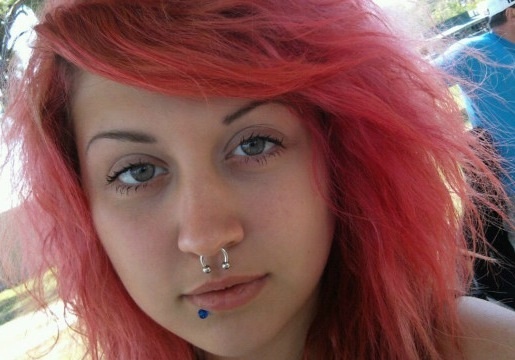 She was horribly mistaken just like many other kids around this country that smoke the “fake weed”. Emily smoked the synthetic marijuana and after 15 minutes she told her boyfriend she had a migraine and was going to lay down. Shortly after, she suffered a stroke that put her in a psychotic like state where she urinated on herself, was running into walls, speaking gibberish, hallucinating and becoming violent. The police were called out where they struggled to restrain her into the ambulance. She was then taken to Northwest Cyprus hospital. The doctors had to put Emily into an educed coma, where she spent four days in ICU as they did multiple tests on her brain. The doctors eventually discovered that the strokes had caused parts of her brain to permanently shut down and that her brain was damaged from the blood vessels contracting and cutting off oxygen to her brain. However the doctors also gave them hope. The doctors claimed that Emily could hear them talking because her heart rate would rise when they were in the room holding her hand and stroking the hair off of her swollen face. They suggested synthetic marijuana addiction treatment if she pulls through. The doctors alerted Emily’s family she needed a life or death brain surgery immediately or she would die. Emily’s mother quickly decided to give her the operation, sign the papers and gave Emily her last goodbyes as they wheeled her off to the adult Neurology ICU. In surgery they drilled a hole in her skull where they could insert a tube to drain the fluid from that area. Emily made it through surgery and she is now in ICU heavily sedated. The doctors will monitor her as the family waits. It could be days, weeks or months. One thing is for sure, she will probably never be the same. We need to get the story out about the so-called “legal weed”. Kids and adults are purchasing this at corner stores, smoking it and having serious consequences. Let’s get the story out for Emily so that her tragedy may be able to help others. Lets get these kids into synthetic marijuana addiction treatment before it’s too late! Please share with your friends.